What can you do to slow the progression down of Kidney Disease? Control your blood pressure, and control your Glucose and cholesterol. Three most common causes of kidney disease. Keep these under control this will help a great deal. 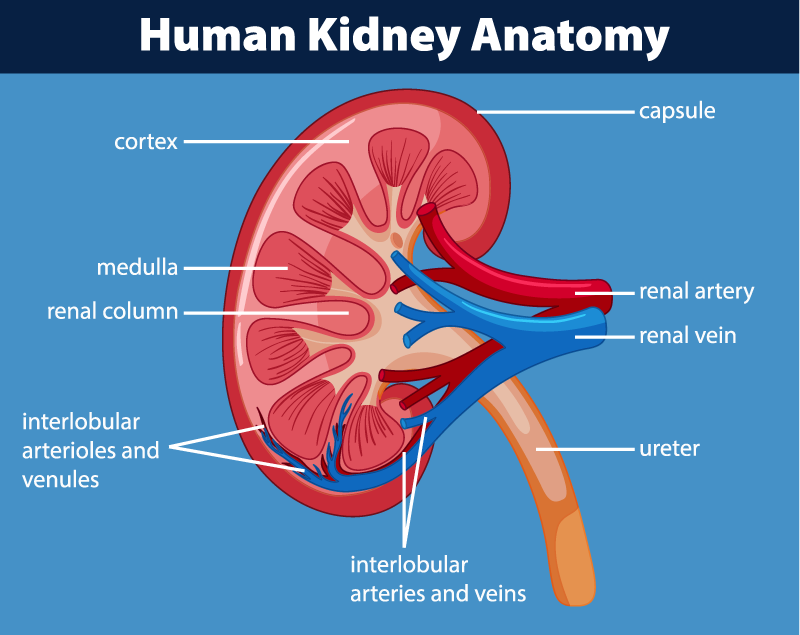 What are the treatment options to Kidney Failure? Renal Transplant or Dialysis are the only two options when failure has already occurred.